Комментарий к публикации: Chozo Legacy is tribute to Super Metroid, produced by bLiNd. 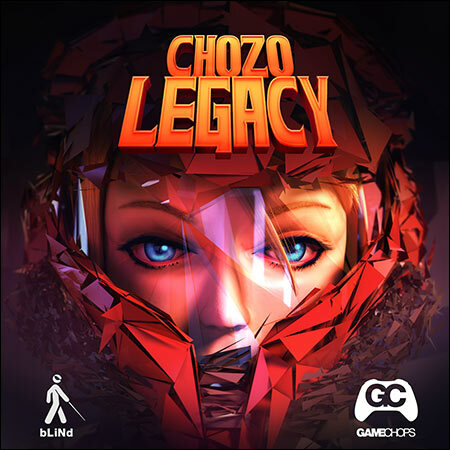 Chozo Legacy contains ten of the most memorable themes from Super Metroid, re-imagined as House, Breaks, and Future tracks. love this album, heard 100x !!! !